Wine Spectator contributing editor Robert Camuto heads to Spain and discovers true, traditional Valencian paella, made with rabbit and snails, in the modest town of Pinoso. 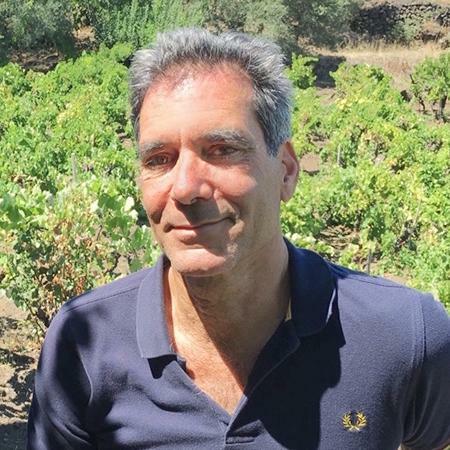 The stories that most moved Wine Spectator contributing editor Robert Camuto in 2018 were from parts of Italy that are less developed and less affluent, but sunnier, more agricultural and more soulfully Italian. In other words, the south. Here he recaps some of the most inspiring southern places he visited in 2018.